Earlier today, we saw photo-sharing darling PicPlz release some important news with its API. 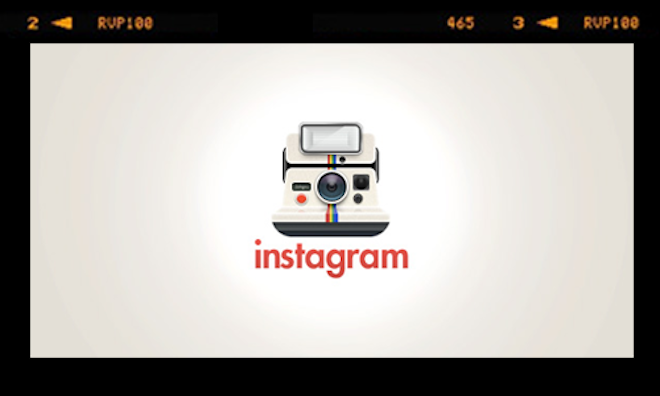 Not to be out-done, Instagram hast just stated, in a blog post, that it is now making its API available to developers. However, until now, users’ data has only been accessible through our iPhone app. A big part of this was by design: the fundamental belief that choosing to focus our efforts on one thing, and doing that one thing well would help us iterate quickly and build what in 4 short months has gained nearly 2 million users. I’d like to be very clear that we haven’t rushed the process; we’ve taken a close look at how to best protect your images and data while enabling developers to build cool stuff that makes your life on Instagram easier. This is one of the reasons we’re still in a private beta. We’ve seen a few sites crop up, here and there, using parts of Instagram. However, most of them were short lived. Hopefully this will put an end to that and we’ll start to see more great services crop up. Still haven’t figured out which photo sharing service you want to use from your mobile? Our guide to Instagram vs PicPlz might just help. Though it’s worthy to mention that PicPlz, with its latest refresh, has some other great features as well. Creative Commons licensing, plus a dashboard for analytics still set PicPlz on top of the pack for businesses and brands. But if Instagram keeps on its current path, we’ll have an interesting battle.